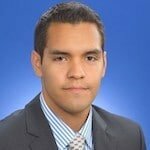 Ready to take your logistics company to the next level? 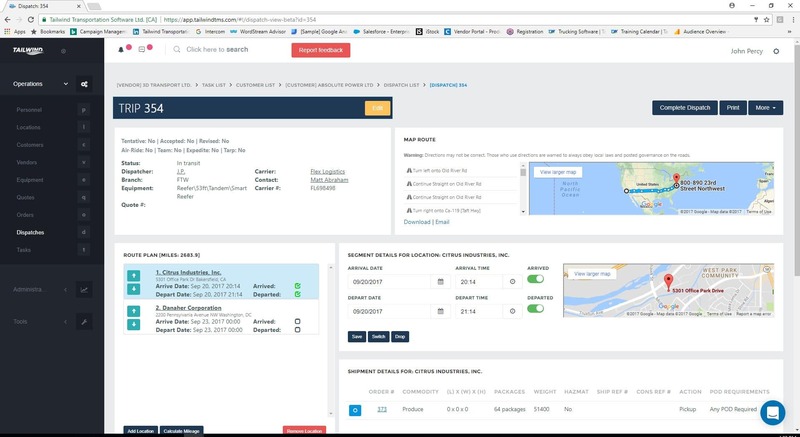 The Enterprise tier of Tailwind’s Transportation Management Software is for innovators who want an ‘enterprise-grade’ web-based TMS without spending tens of thousands on licenses, internal IT, or software maintenance. It allows you to run multiple branches, operate in dual-currency, and automate your business with Customer & Carrier self-serve portals. 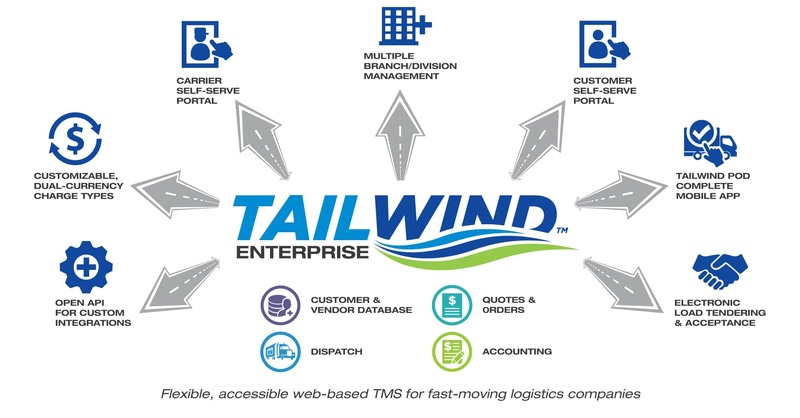 Tailwind TMS Enterprise is for innovative logistics companies not satisfied with the status quo. 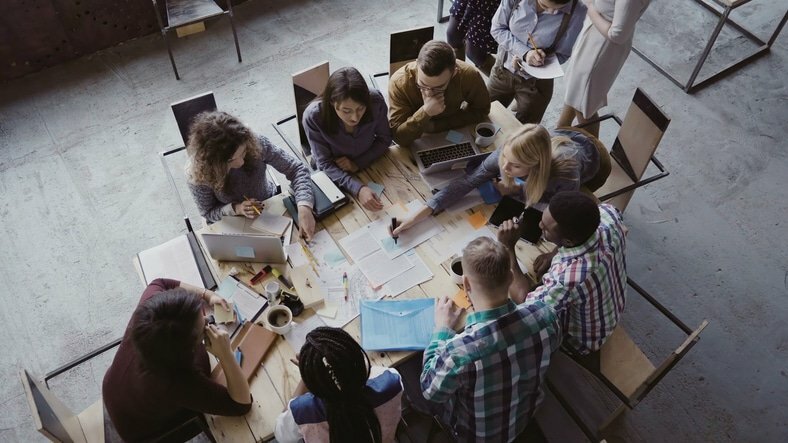 It’s for groups tired of spending tens of thousands of dollars on dated software, internal IT, and annual maintenance. 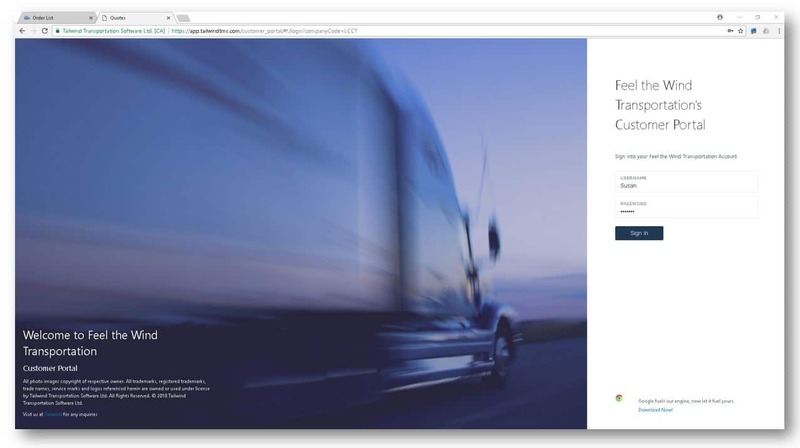 It’s for transportation professionals looking for a fully web-based TMS solution to automate processes and streamline their business, in one or across multiple offices. 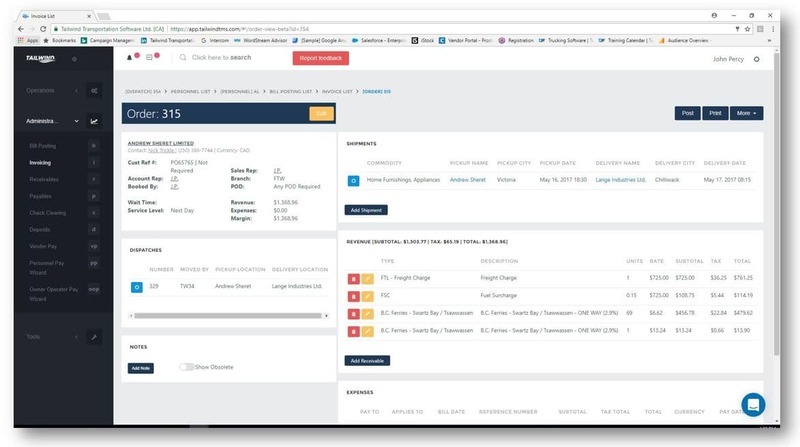 Tailwind Enterprise provides all core TMS functionality (Customer & Vendor Database, Dispatching, Invoicing, Payments) augmented by Enterprise features to help automate your business while improving customer experience. 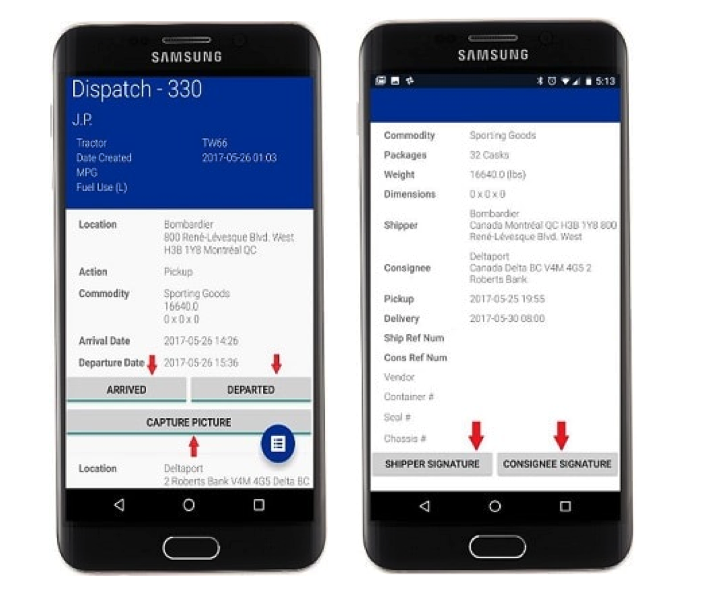 It includes a Customer Portal so your customers can access load statuses and place orders, and a Carrier Portal that provides your Carriers with views into loads available and payment statuses. 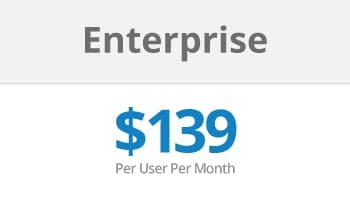 Tailwind TMS Enterprise is $139 per user per month. 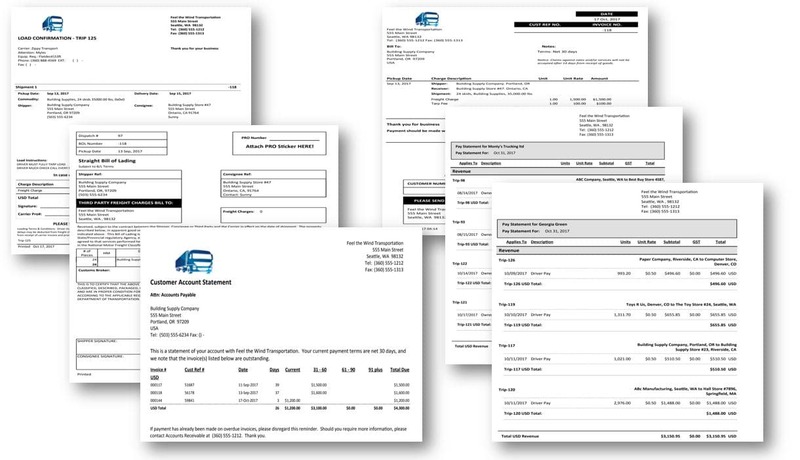 We’ve reduced our cost of producing an invoice by over 75%… We reduced the cost of making a payment by over 50%… We have built out our offering using the Tailwind TMS to the point where carriers are telling us that we are doing things better than some of the biggest players in the industry!